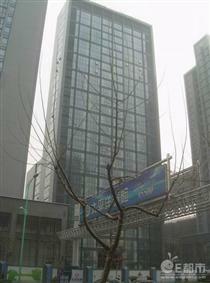 1: It is located in the intersection of Stadium Road and Jianguo North Road. 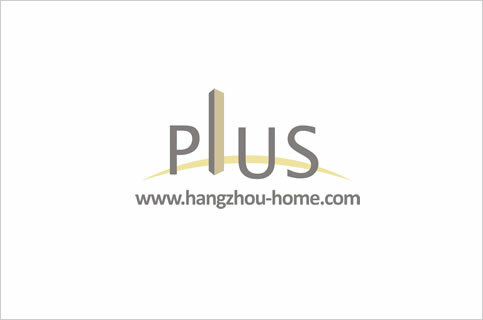 2: Formed by four buildings, including two high-rise residence, a multi-storey residential, as well as a senior commercial building. 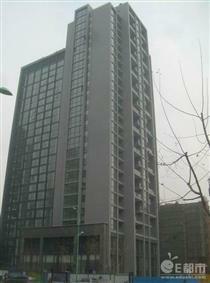 3: The main unit is of 128-145 square meters.